I was eyeing a 70-200 for school events, in particular F2.8 stabilized, and it was between these two lenses. I got a nice deal from a member here, so I grabbed the tamron. Test charts.... well they're available at multiple places, but you wont see them in this thread. Most of this test is at 200mm, since the other focal lengths were too close in quality, I didnt think it was worth it to spend time there. 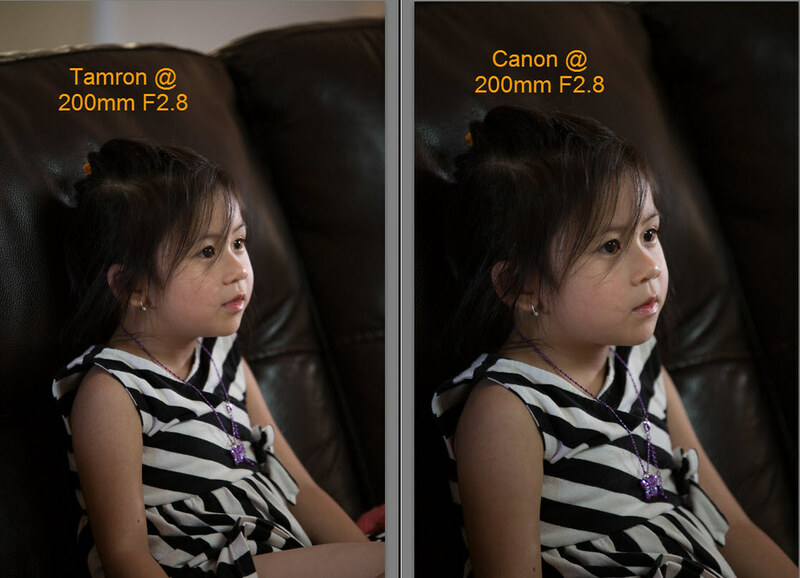 200mm is the tamron's weakest spot. I've read it not being a true 200mm....... well that does have some merit, but not completely. 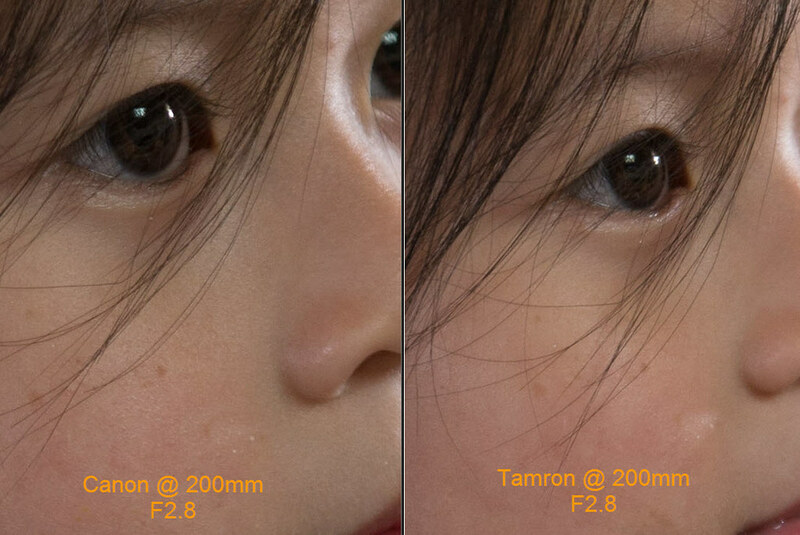 When shooting indoors, really close, the tamron 70-200 will be wider at the BOTH ends, 70 and 200mm. It behaves like a 65-185mm lens. However shooting outdoors, it starts to work itself back to being a 70-200mm lens. At around 30 feet, it's about 195mm, and 60ft+ it's 200mm. lastly, a flare test and starbursts from 8 blade vs 9 blade aperture blades; no bokeh test performed, they were simply too close to be bothered with. no way to the corners testing either, not going to bother, as the 100% crops are off center anyhow. Full image, subject distance 8-10 ft. You can see the canon is clearly more magnified. Full image, subject distance 30 ft. The tamron behaves like a 195mm lens at this point, almost exact same magnification as the canon, very slightest bit wider. Lastly, the starburst / flare test. Minor crop was done to illustrate flare. bonus test, AF speed and accuracy. Each lens was racked all the way to closest, then AF fired via remote trigger. 5 shots from mfd to target 30 feet away, then 5 shots from infinity to same target. Disclaimer: Due to the nature of this test, lots of room for human error. Both lens hit the target at a 100% rate, 0 misses. Tamron looks nice for the price. How about indoor sports event? 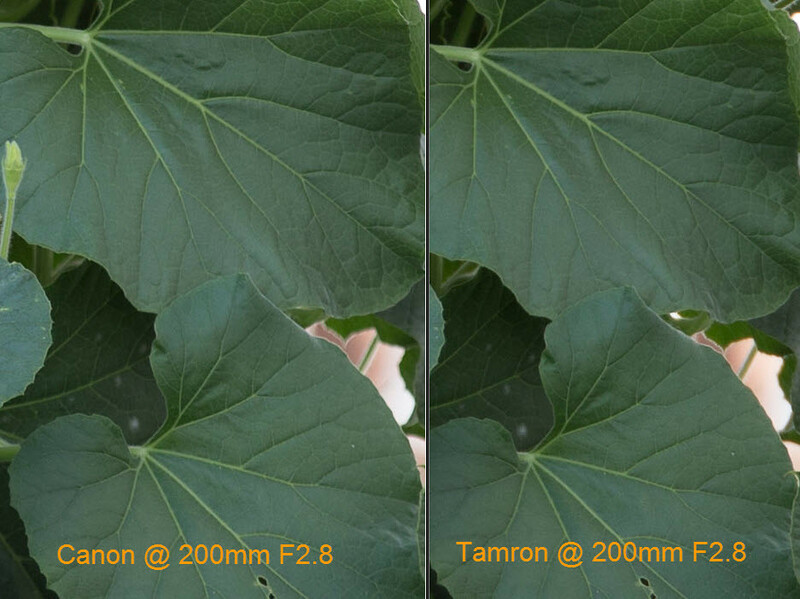 Will Tamron be just as good at tracking subjects in AI servo mode? I just ordered the Canon 2 days ago. Should be here today but these tests make me reconsider. Plus I think the Tamron starbursts look alot better. Ive never used the Canon version, but I used the Tamron once. That was all it took. The Canon is much nicer, but not $1k nicer for what I do. Ill be sure to pick a Tamron up in the future. There are several small advantages for the Canon that add up. Canon works with TC's better, has full 4 stop IS/VC, takes filters better, AI Servo focus' faster and more consistently. Price however, is not one of the advantages. The flare/starburst tests seem in error. Did you have IS on and have it on a tripod? Mine produces nothing like what your sample shows. -full 4 stop IS.... well the VC is 4 full stops as well. They're both rock steady, and can easily do 1/15 and 1/10 with a very high keeper rate. -AI servo and AF in general... the canon is impressive, the most impressive AF I've used. At the same time, I'm landing literally dozens of shots in low light situations with the tamron. The porche 911 turbo is king when it comes to speed, but corvette isnt too shabby. - starbursts/flare, yes tripod. I cant handhold 15 seconds Gitzo series 3 + kirk bh1 + 10 second timer. does your starburst look like this? The Tamron definitely allows you, for the same money as a 70-200 II, pick up the Tamron along with a fast Canon prime. Or- if you are worried about reach, the Tamron along with a Canon 70-300L or 100-400L. For me, as I found myself either wanting f/2 speed or a lot of reach in a light package, I decided the Tamron was more than enough IQ for the amount it gets used. 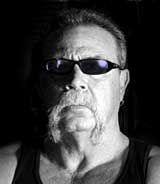 I realize some will feel the exact opposite though based on what they like to shoot with. Loved mine. Kinda miss it but I don't need a 70-200 right now when 300 fits my needs more. If it was me I would own a Tamron 70-200 and a canon 135 over just a Canon. 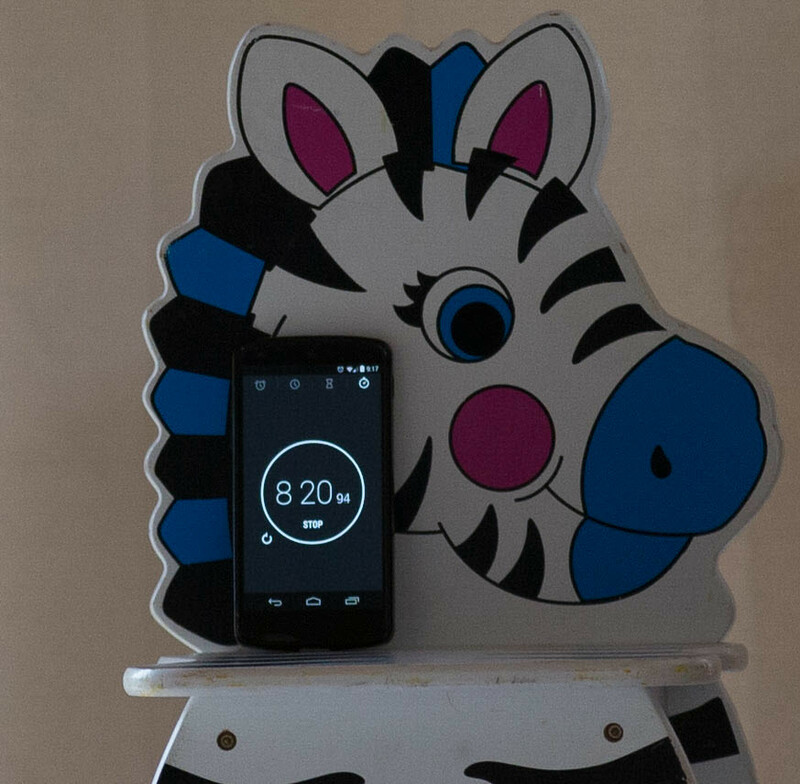 Also the difference between the two at 200mm is because you were only 8' away. The Canon has a higher magnification.